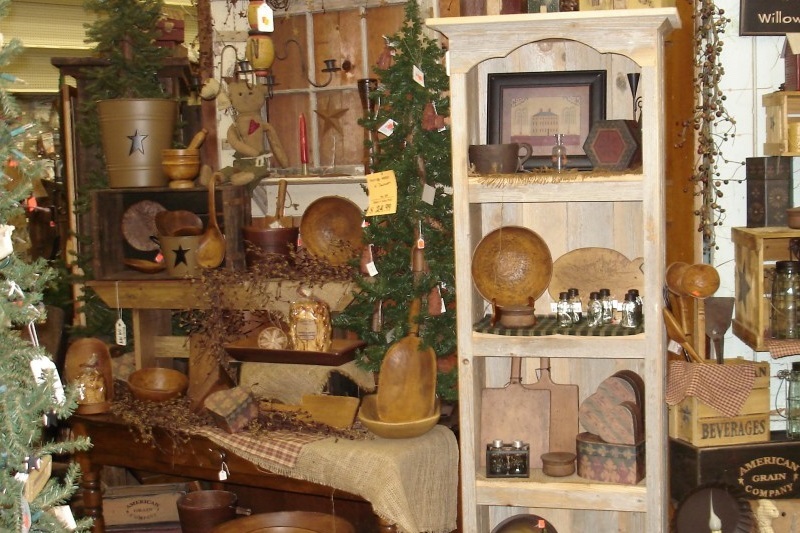 Black Squirrel Primitives is ready to give you free and half priced items just for hosting a party! Hosting a "Just Primitives" party is easy, fun, and rewarding. Your Consultant will handle all the details so you can relax with your friends, and pick up great new Primitive decorating ideas. Getting started is a breeze: call your family and friends and pick a date to party! Get in on substantial host rewards including free and half-priced products. Host Rewards are based on the retail sales of your party. Higher total sales at your party mean even MORE free and half-priced items, and for every party that's booked from your party, you receive an additional half-priced item. Don't delay—complete an inquiry form or talk to your consultant today about scheduling your party.